There are various types of transformer on the market, from common laminated core types to more specialist varieties such as toroidal transformers. 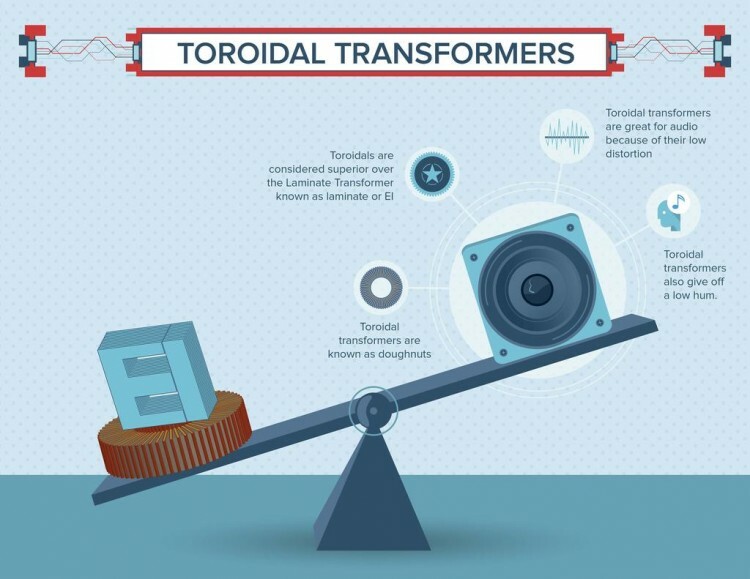 Here we look at some of the most common varieties of transformer and the main differences between them. The laminate core is the most common type of transformer and is used in the majority of industrial and manufacturing applications. Laminated cores are perhaps most prominently used in consumer and commercial electronics, stepping down mains voltage to the much lower voltages that most gadgets use; however, this kind of transformer is found in a whole host of different places, dealing with input voltages ranging from tiny milliwatts up to megawatt levels. Variable transformers are a variant of autotransformers and are used in applications where quick, easy switching between various output voltages is required. Through the use of a sliding carbon brush and an exposed section of the magnetic coil, the ratio between input and output voltages can be altered quite easily through a simple control. The adjustment can be made through a very wide range and in fairly small increments, facilitating a finely-tuned and easily-adjusted solution in applications where different transformations of voltage will be needed at different times. The toroidal transformer gets its name from its distinctive toroidal in other words, it is round with a hole in the middle, like a?shape ? doughnut. 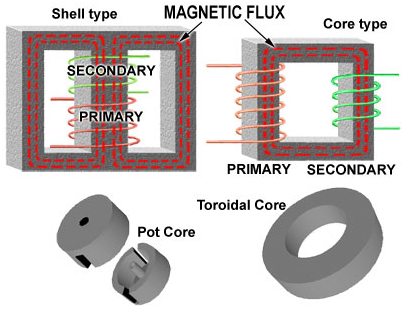 They essentially do the same job as laminated core transformers; however, they have two advantages that make them better-suited to certain applications – they are smaller than an equivalent laminated core transformer and generate less of an external magnetic field. They are less common than laminated core types, but are still readily available from good suppliers such as Sigatransformers. Autotransformers work by applying different voltages to different sections. This produces an overall ‘equivalent’ power rating that can be significantly lower than its actual load power. As mentioned above, this is the family of transformers to which variable transformers belong; however, in practice autotransformers can be considered a separate type because variability is usually the defining feature for practical purposes and the factor that will result in this type being chosen over another. Autotransformers are both cheaper and more efficient than other types, and are smaller and lighter for voltage ratios up to around 3:1. 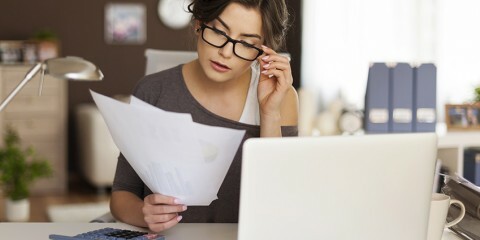 Could Downsizing Your Property Open The Door To Your Dream Lifestyle?